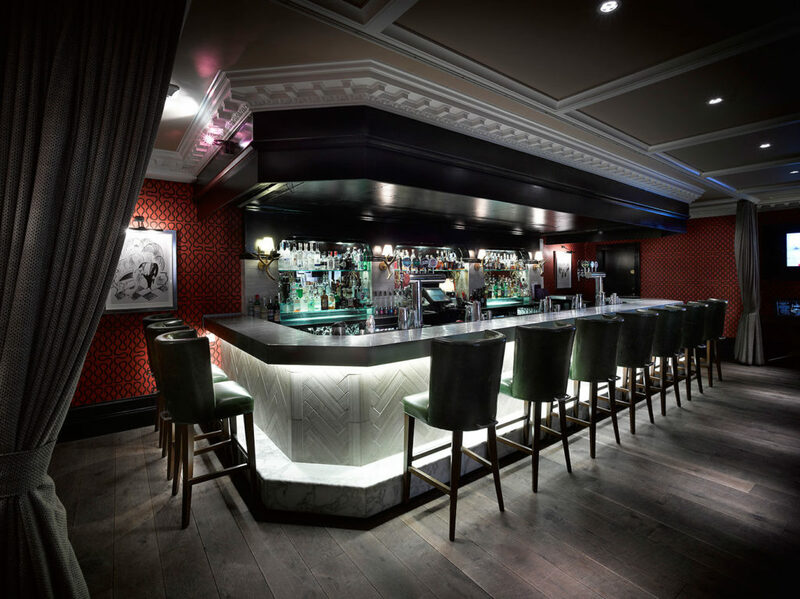 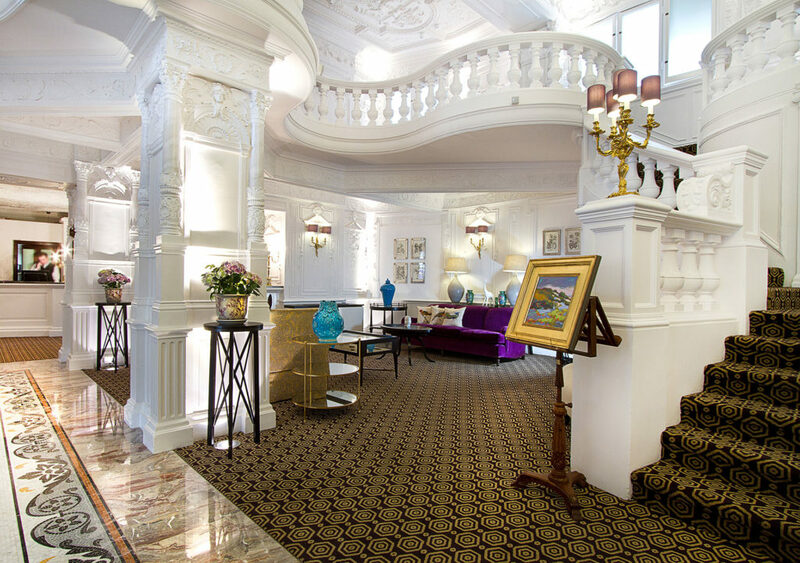 GraceMark joined up with American hotel operator, Amerimar, and US investment fund Angelo Gordon to acquire the Grade II listed St Ermin’s Hotel in Caxton Street, SW1. 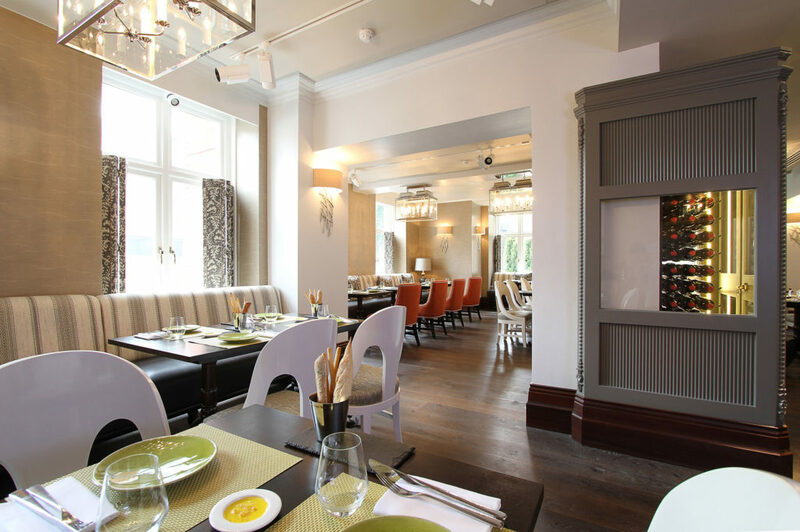 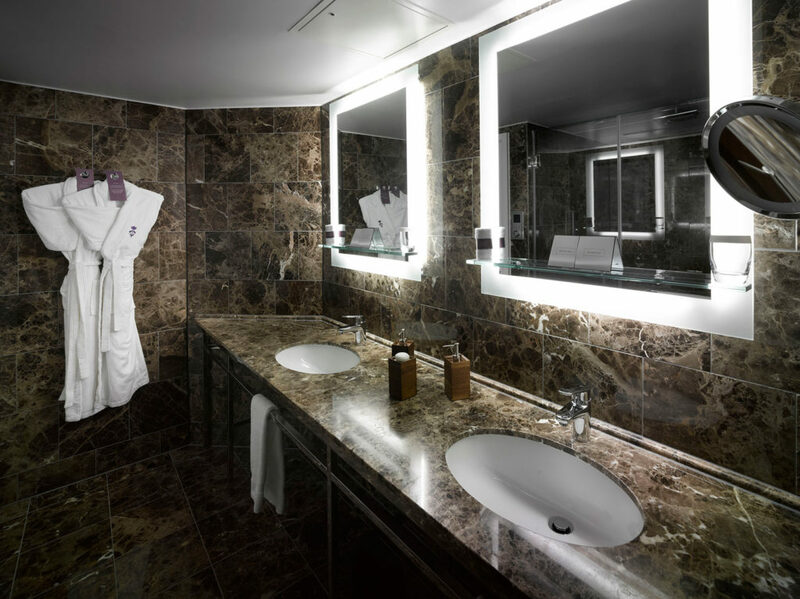 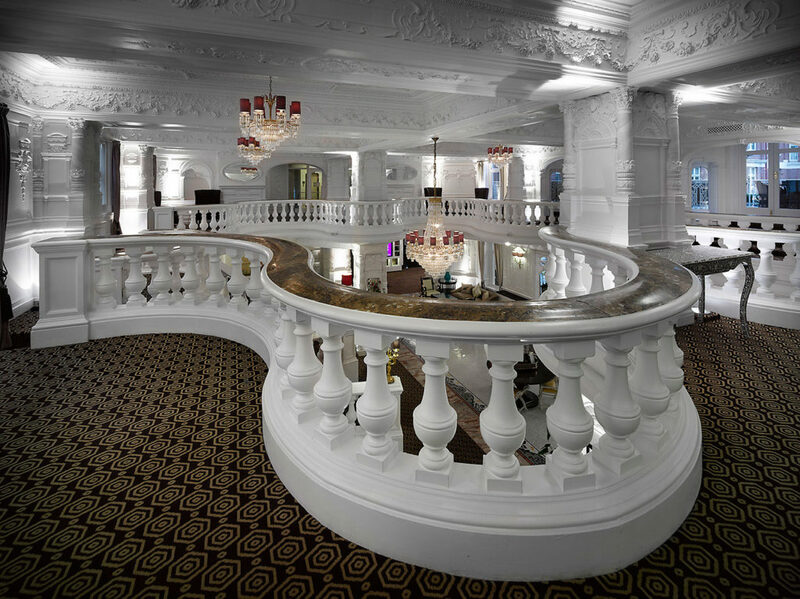 As both financial partner and development manager, GraceMark was responsible for delivering a comprehensive refurbishment and upgrade of the existing hotel to a four star deluxe standard. 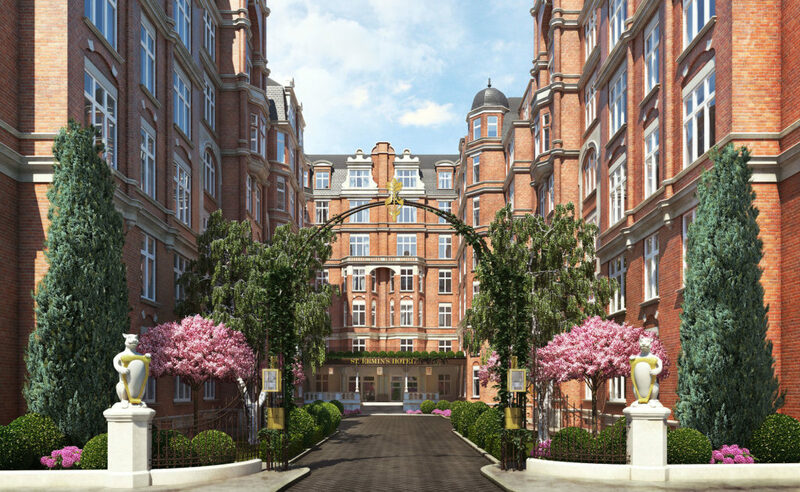 These works included all guest rooms, public areas and the extensive external courtyard, as well as an extension which provided a total of 331 bedrooms. 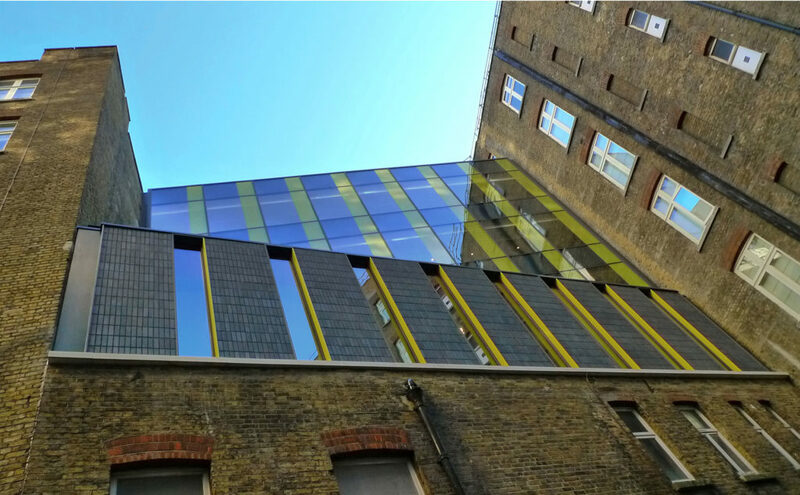 London Underground Property, and driving a substantial design and contracting team, the project was fully implemented over an 18 month period. 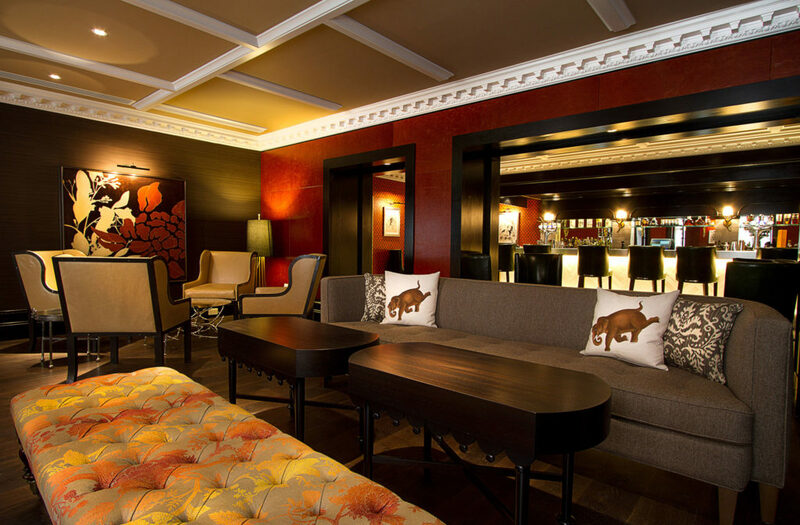 During this time the hotel remained open throughout bar 4 months. 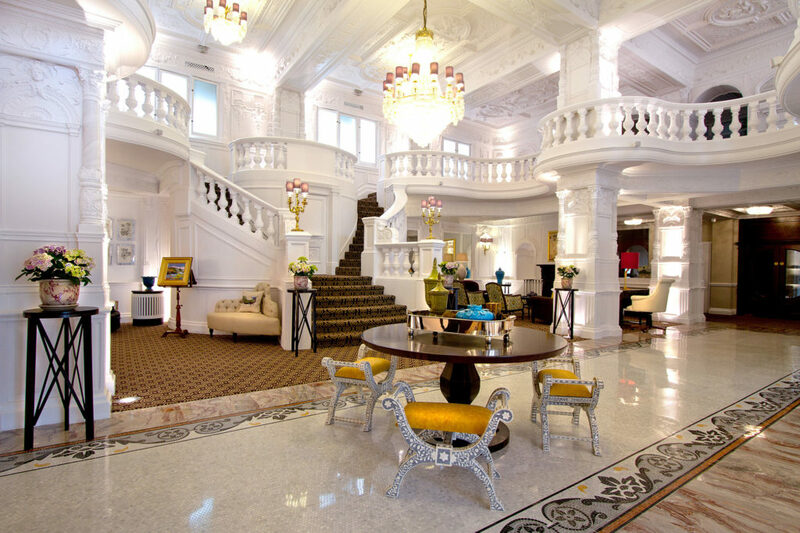 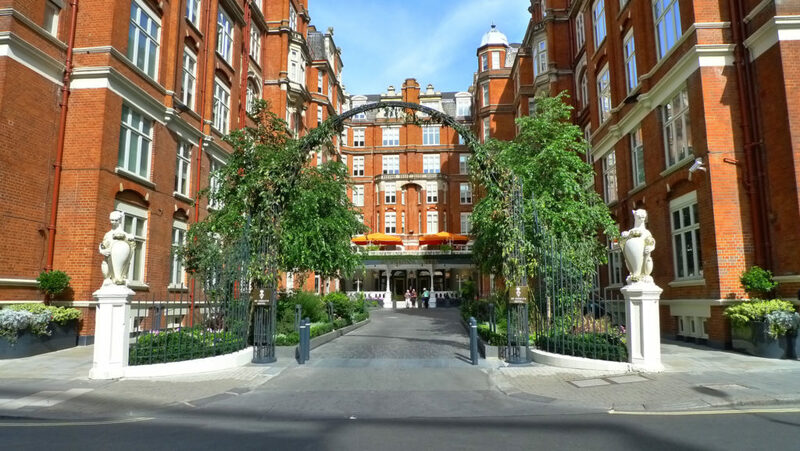 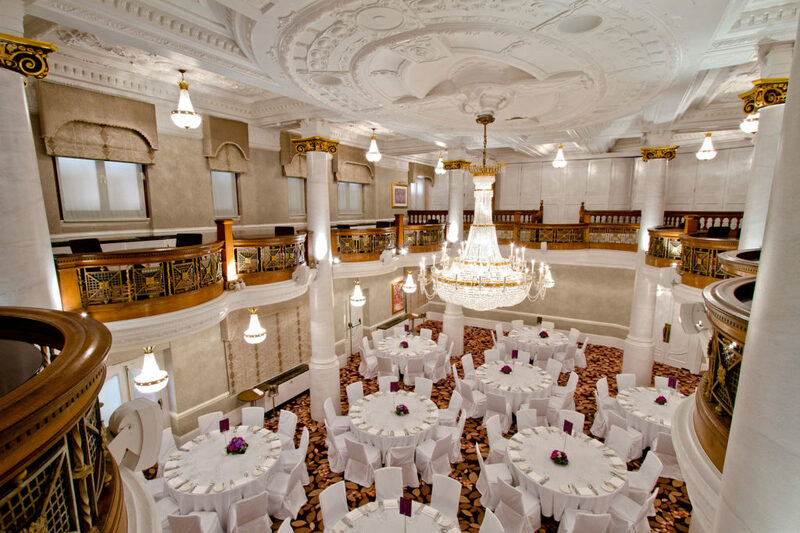 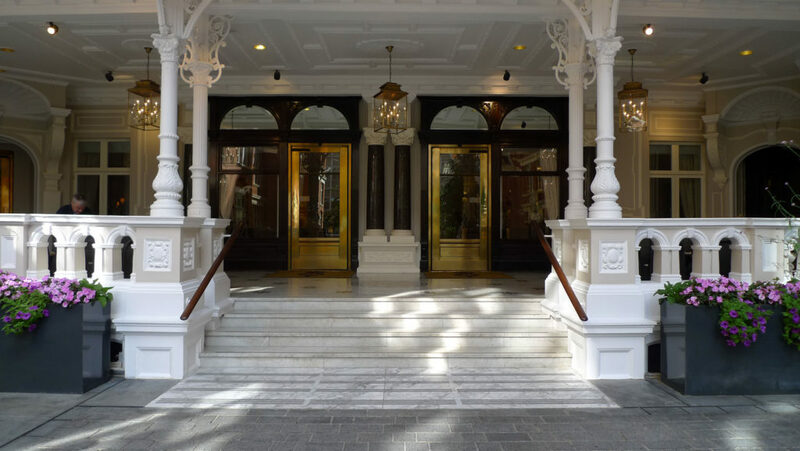 In July 2012 the St Ermin’s Hotel received the New London Architecture award in the Conservation and Retrofit category.